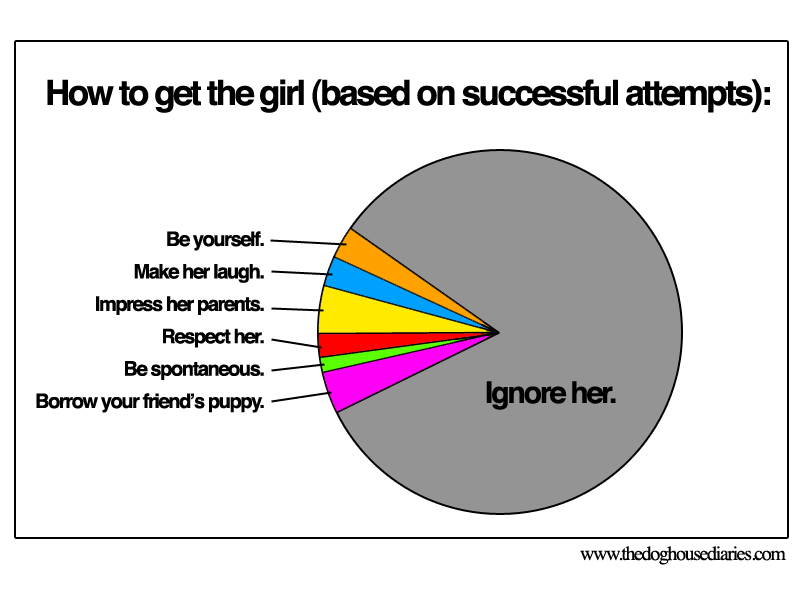 I know I already posted a funny boy/girl pie chart. And I do NOT want to become “THAT girl” who only posts about relationships and guy/girl drama. But I cannot NOT post this. Are our relationships with men honoring to God and also, honoring to them? Why do these relationships appeal to us? What do we gain from them? Does our insecurity play any part to how tightly we hold onto our relationships? I’ve definitely had my fair share of “guy friendships” go awry. My once defensive and naive position of “we’re just friends” has quickly gone out the window along with my “there’s NOOOO way anything would ever happen” motto. Many times, I was either fooling myself about how I felt or how he felt. While I’m definitely no expert at friendship (with guy or girl), I do know that every relationship needs a lot of humility, honesty and honor. I saw this online and couldn’t help but laugh. I’ve heard my fair share of complaints about men playing too many games with women. But are they the only guilty ones?